Researchers studying the impact of military sonar on blue whales have found that it can disrupt their foraging at times that might be particularly important for the giant cetaceans. Military sonar has been linked to mass strandings of smaller whales like beaked whales. Strandings have not been an issue for larger whales, but researchers were interested in whether it might have other impacts on their health or behaviour. 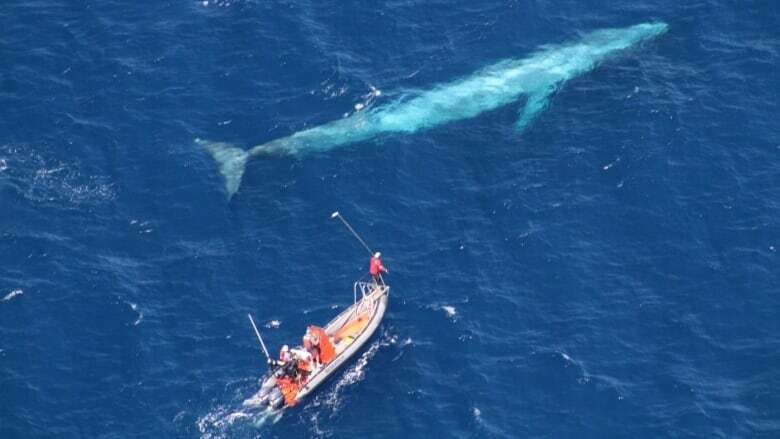 Now new work by a team including marine scientist Brandon Southall from the Institute of Marine Sciences at the University of California, Santa Cruz suggests that endandgered blue whales respond to this kind of sonar in a way that could disrupt their normal foraging and feeding practices. 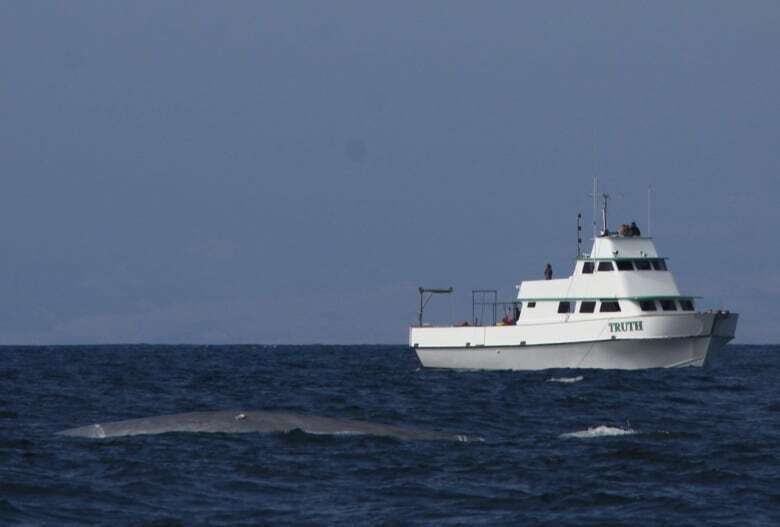 In order to study how sonar impacts blue whales, the researchers used a six metre long inflatable boat to approach the whales to apply a suction-cup equipped data tag. The tags record the animal's depth, movement and sounds in the water. Once the tags were attached, the researchers then generated sonar signals from a boat located about one kilometre away. The signals they used simulated military sonar, though they weren't as loud, and in fact weren't as loud as the sonar the whales emit themselves. 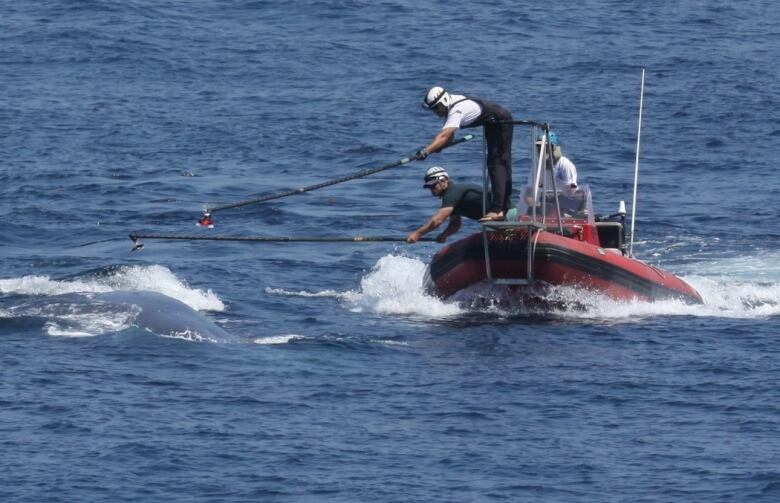 Southall and his team then looked at the date recorded in the tags, which they collected after they'd been released from the whales, for any behavioural changes that might signal reaction to the sonar. 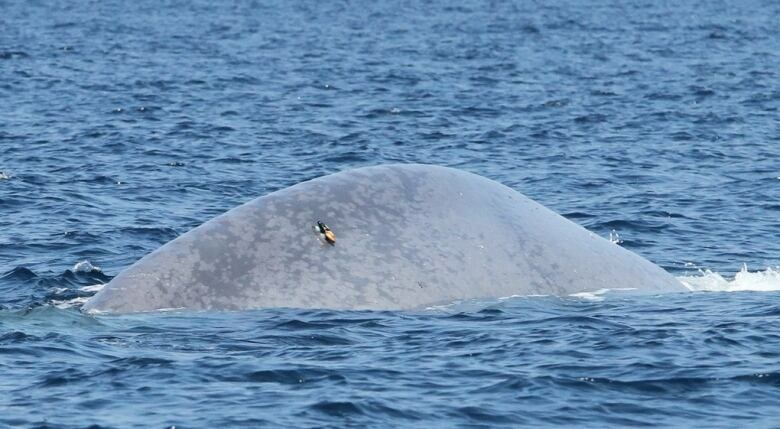 The reactions they saw varied between individual whales, and the activities they were pursuing. Whales at the surface tended not to respond at all. But deep-diving whales frequently interrupted their feeding when the sonar signal began, and refrained from feeding until it ended. Individual whales also differed in their response depending on how close the sonar signal was to them — irrespective of the loudness of the signal. Southall suggests that this research could help when it comes to planning military sonar tests so as to have less impact on whale behaviour. Future regulation could be focused more on the timing of whale foraging periods rather than on the volume of sonar signals. Why don't whales get the bends?